Episode #109 is a discussion with Jim Morgan, Director, Global Body Exterior and Stamping Business Unit Engineering, Ford Motor Company. We will be talking about Lean product development methods in this show. James will be a plenary speaker at the upcoming Lean Transformation Summit, presented by the Lean Enterprise Institute, in Dallas this March 9th and 10th. Hope to see you there! Visit www.lean.org for more info. To point others to this, use the simple URL: www.leanblog.org/109. 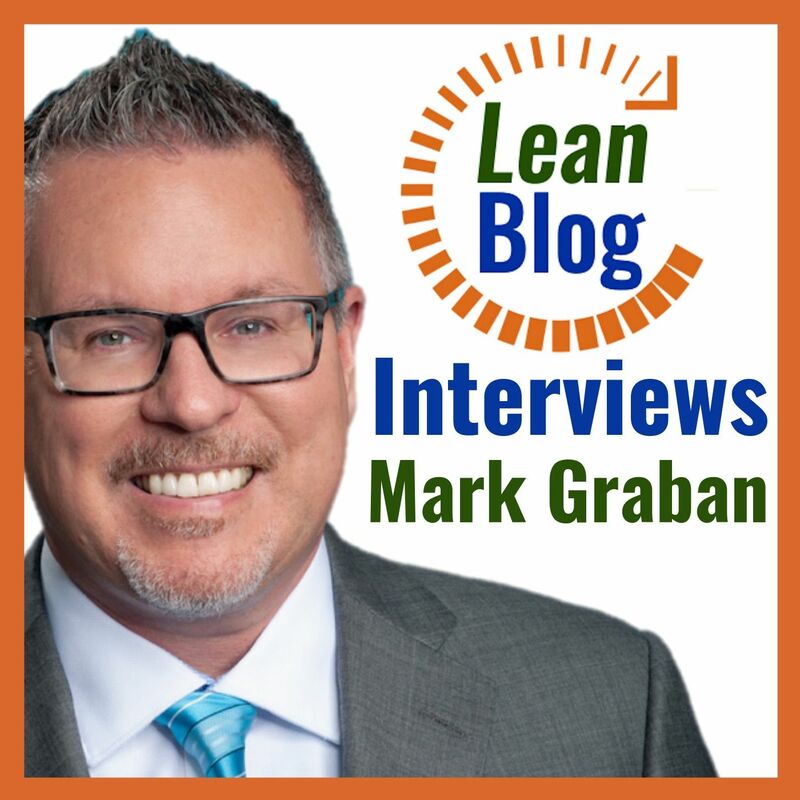 For earlier episodes, visit the main Podcast page at www.leanpodcast.org, which includes information on how to subscribe via RSS or via Apple iTunes. If you have feedback on the podcast, or any questions for me or my guests, you can email me at leanpodcast@gmail.com or you can call and leave a voicemail by calling the "Lean Line" at (817) 776-LEAN (817-776-5326) or contact me via Skype id "mgraban". Please give your location and your first name. Any comments (email or voicemail) might be used in follow ups to the podcast.